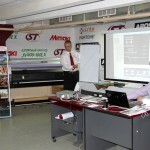 The workshop Digital printing quality control Theory and Practice was held on 4th of September by representatives of companies Mimaki and X-Rite in Moscow (Russia). 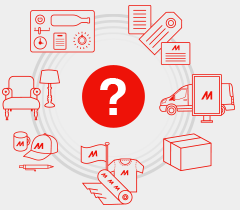 Mimaki was represented with its dealer Smart-T in Russia, X-Rite – with managing team of Moscow department and its dealer Apostrof. More than two dozens of professionals and specialists, also journalists of leading russian advertising magazines attended the event caused great interest in the market. The workshop took place in Smart-T Company’s show-room. Thanks to that fact there was a chance to lead deep technological workshop preparation using a wide variety of machines: inkjet printers Mimaki (textile Tx400-1800D, sublimation TS34-1800A, latex JV400-1600LX), laminators and calanders. 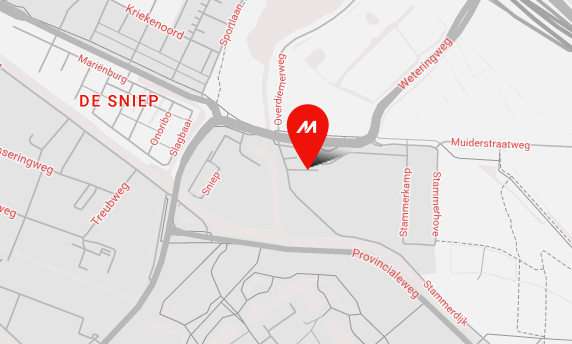 At the opening of workshop Andrey Makachev, CEO of Smart-T, noted: «Technological support for customers is one of the most important priority in our business as Mimaki dealer. According to this policy mutual workshop with companies X-Rite and Apostrof devoted to color management system and color calibration will ensure successful running of business of our clients». All i1Profiler Soft possibilities were reviewed visually and accurately during the main report of Apostrof Company. 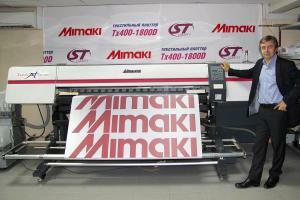 Smart-T specialist made all necessary explanations for the questions regarding RIP Mimaki RasterLink and other RIPs. These measures ensured full familiarization with topics highlighted at the workshop. Besides live watching color profiles building process with i1Profiler Soft and spectrophotometer i1Pro2, auto scanning table i1iO, i1iSis, seminar participants could ask questions and make sure that color management is the most powerful tool for proper inkjet printers operation, taking into account such basic criteria as printing quality, production speed and cost price. As a result managing color professional X-Rite system boosts profit (due to decreasing defects and cutting cost price, increasing production) and greatly meets customers demands (due to increasing quality). Return on investment in managing color system is expected to be fulfilled in 6-12 months according to the most frugal estimations, as for great production volumes – less than 3 months. It confirms absolute system effectiveness.